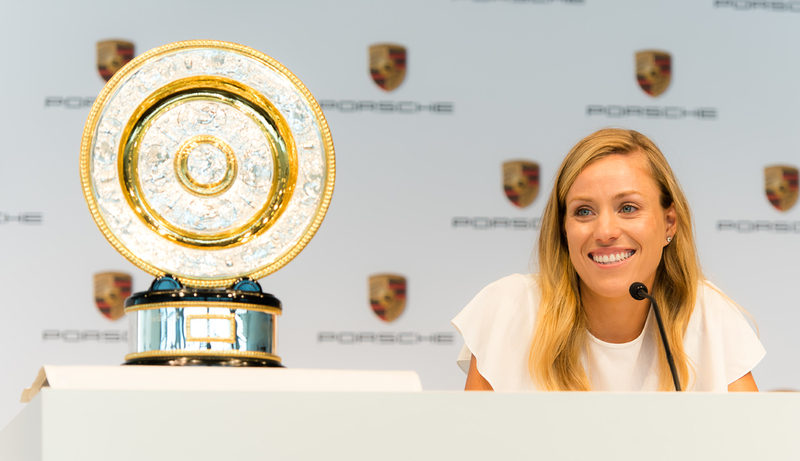 Stuttgart. 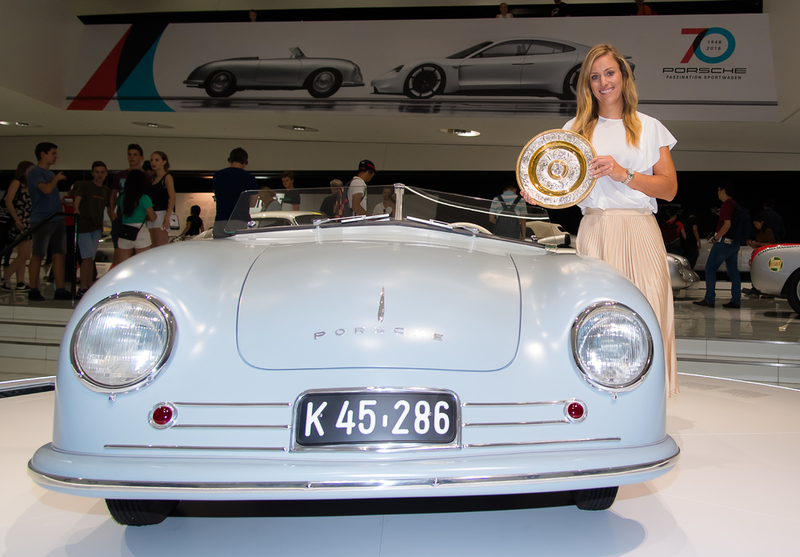 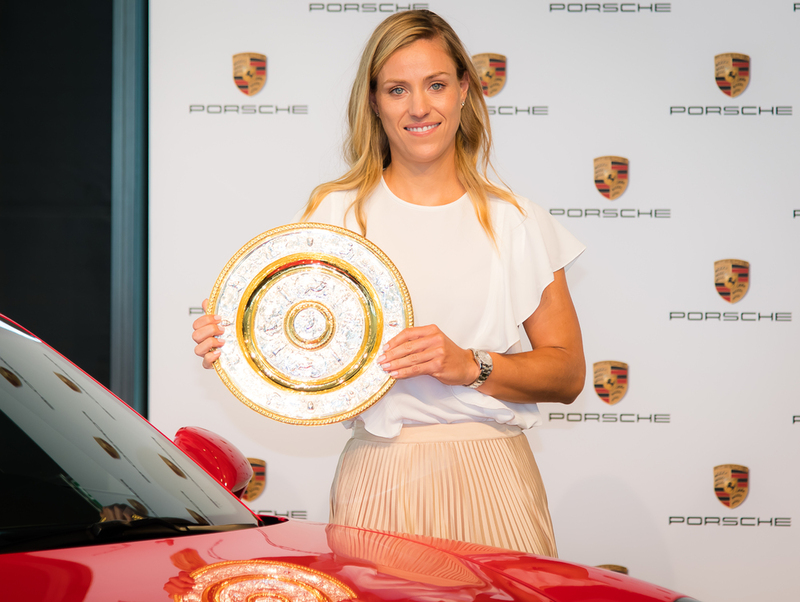 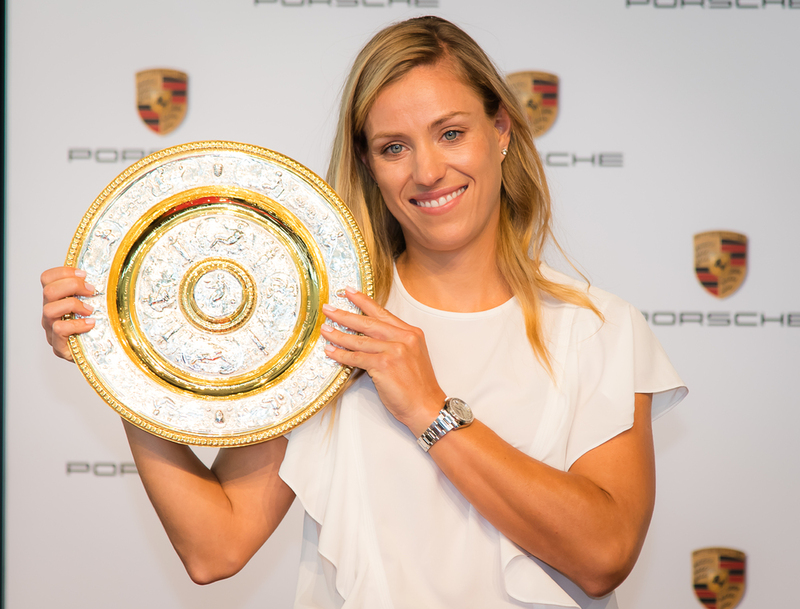 In winning Wimbledon, Angelique Kerber recently celebrated the biggest success of her career: On the way back home from the world’s most prestigious tournament, the Porsche Brand Ambassador stopped over in Stuttgart on Tuesday., She gave her first press conference in Germany after her historical triumph in the Porsche Museum. 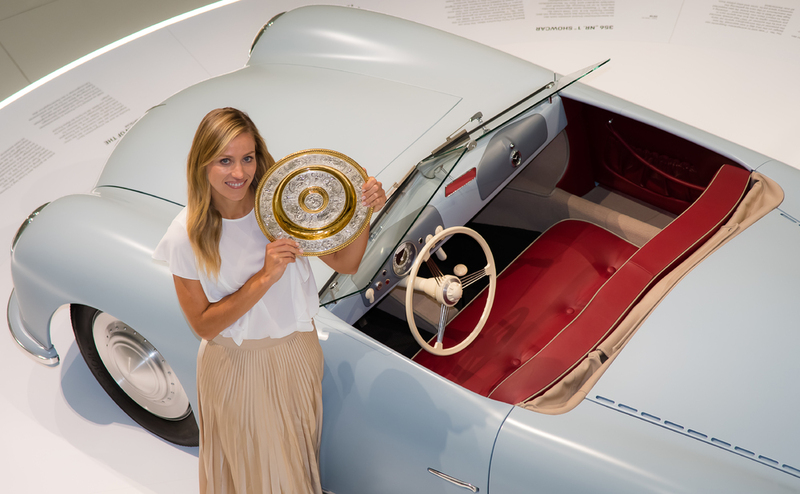 The latest images from the event can be found on the Porsche press database (https://presse.porsche.de) and in the Porsche Newsroom (http://newsroom.porsche.de).